Photography is typically completed prior to listing going active on MLS. Two to three days advance notice is recommended; contact us for availability. We use wide angle lenses and state of the art camera equipment to provide greater scope and clearer images than a regular point and shoot setup. 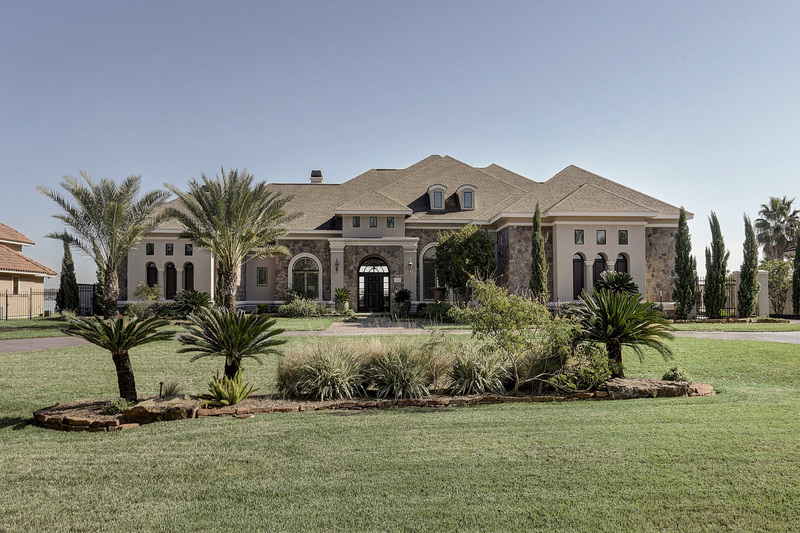 Professional lighting ensures each photograph portrays the property to its best advantage. Enhancements are made to ensure the grass is green, the sky is blue, and the interiors pop. Our goal is to minimize the work on your end and to have your photos shot, enhanced, and automatically loaded to the MLS free of charge. We know that photos are a key component of property sales, and listings without pictures are often overlooked. You can count on TK Images to deliver photos that will help your listing sell. An array of marketing tools to enhance exposure, including video, virtual staging, brochures, and albums. You only have one opportunity to make a great first impression. Professional photography is imperative to ensure your property is being represented in its best light. Striking photos are a sure way to attract a buyer’s attention and provide a lasting first impression. All TK Images photos are taken with a wide-angle lens to ensure views of every room, exterior, or landscape are to their best advantage. We provide high-quality, HDR photos and professional editing for every shoot. All images are taken through a two-step editing process and undergo essential adjustments to make your photos pop. These improvements are free and done to every photo when applicable. This includes, but is not limited to: enhancing or dropping in a sky; greening the grass; straightening the photo; color correction; balancing the light; tripod reflection removal; and removing pool equipment.